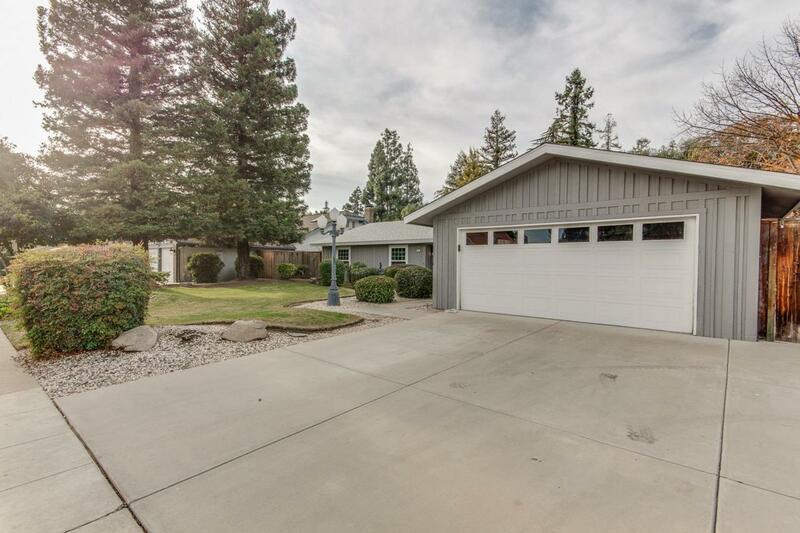 This Beautiful 4 bedroom 3 bath home located in the prestigious Woodward Park Estates boasting over 2100 sq ft of living space and beautiful amenities. The large gourmet kitchen and bathrooms have granite counters and extra storage space throughout. 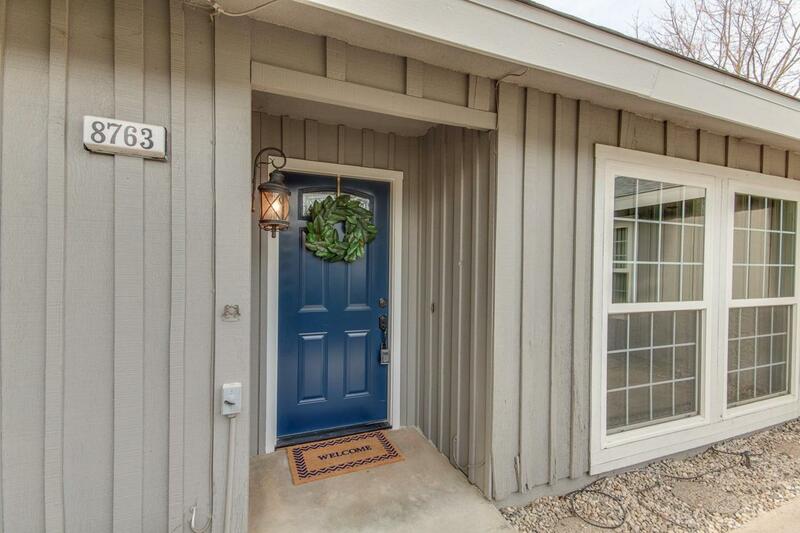 With a newer Roof, newer hardwood flooring, newer carpet and pad, newer lighting, upgraded fixtures including toilets and some baseboards throughout plus newer front and side doors this home is Ready for a family. With a secluded bedroom and bathroom plus two sets of French doors that lead you out to a sparkling pool and entertaining patio all on an extra large lot. 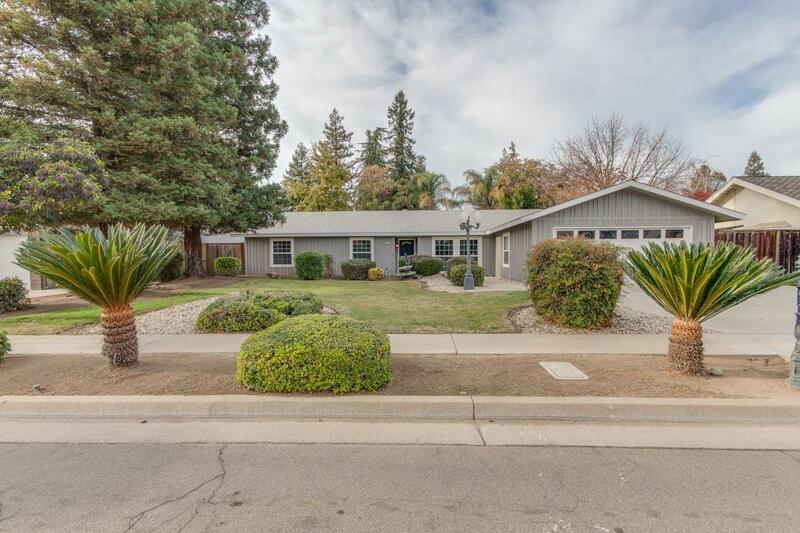 This inviting home is located in a highly sought after neighborhood and the Award Winning Clovis Unified School District. 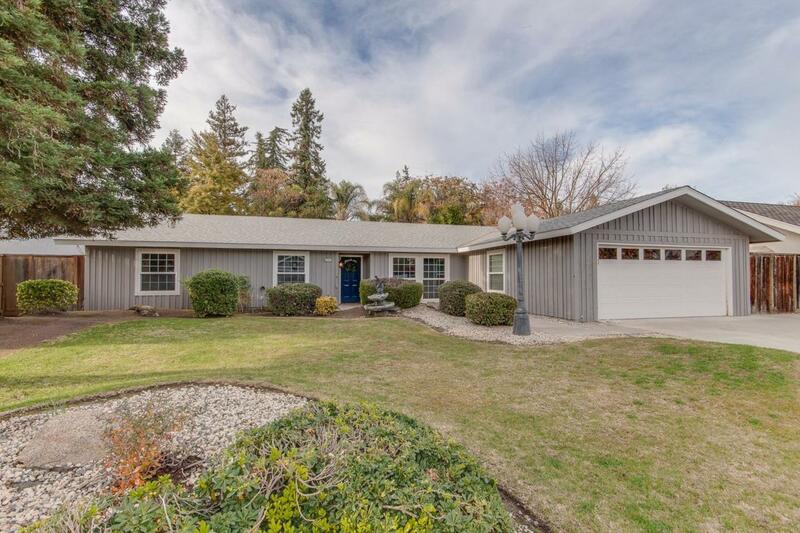 Listing provided courtesy of Rita Amaro of Lion Real Estate.